I am a big fan of Sybil MacBeth's Praying in Color method (Or Praying in Black and White if you happen to be a masculine soul). It involves using drawings and colored pencils (or markers and crayons) to sort of mindmap your devotional life—intercessory prayer, Lectio Divina, prayers of gratitude, etc. It is a perfect way to focus, for those of us who's mind wanders during prayer. Prayers are captured in journals, sketchbooks and on graph paper. A record of our doodled devotion. My wife has used this same method in children's ministry, teaching kids to draw their prayers. 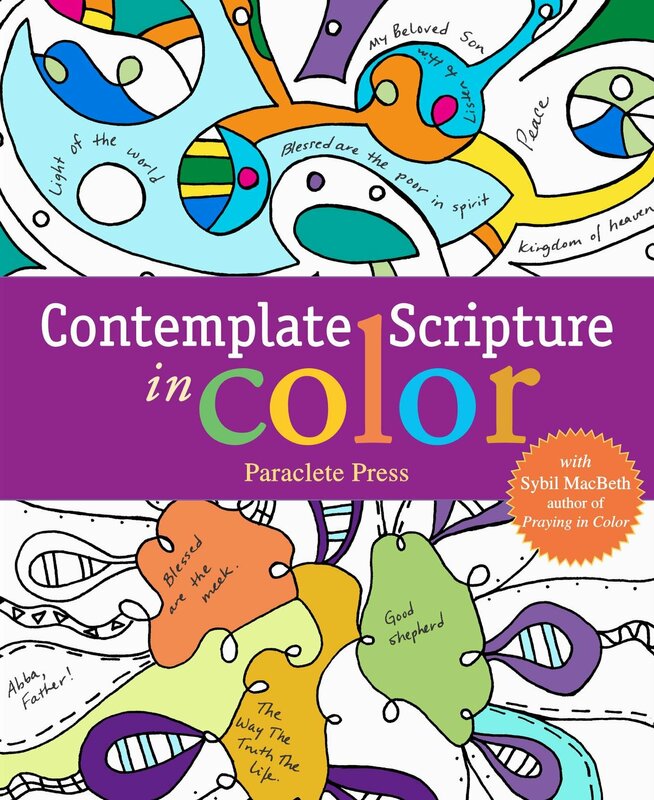 author - The Editors of Paraclete Press in conjunction with Sybil MacBeth are committed to creating resources that will draw people closer to God in unique ways. Sybil MacBeth’s titles in the Praying in Color line have sold over 100,000 copies.